Colon hydrotherapy is a gentle, natural method of washing long-term wastes from the entire colon. When this is done, the body no longer has to deal with waste accumulated during a lifetime, and can use more of its own strength to heal itself and fight disease. Virtually everyone has these built-up wastes in their colon, especially from eating processed foods, foods with preservatives, pesticides, and the chemicals and hormones that are added to many of our foods. Colon hydrotherapy is not painful or dangerous. The pressure felt is less than naturally occurring gas. Colon hydrotherapy helps control weight. Research from scientist in both America and Europe, have demonstrated that people in the richer nations carry within their bodies anywhere from 10 to 50 pounds of accumulated toxic materials. Some aliments, which may be relieved by colon hydrotherapy, are; allergies, colitis, low back pain, halitosis, arthritis, constipation, headaches, indigestion, and lack of energy are just to name a few. How does it work: A soothing flow of purified warm water is instilled gently into the colon through a disposable rectal nozzle. The small rectal nozzle is easily inserted to cleanse the contents of your lower colon. The system is designed to allow evacuation of the contents of the colon during the administration of colon hydrotherapy. The pressure, temperature, and flow of water, are all safely regulated throughout the session. There is no odor since the waste is evacuated directly through the sewer drainpipe. The Ionic Detox Footbath assists in recovery time from injuries and surgery. The Ionic Detox Footbath can also assist with: headache & pain relief, joint stiffness, improved sleep patterns, removing heavy metals, menstrual pain, arthritis pain, and boosting the immune system as well as improve kidney and liver functions. While immersing your feet in the water, positive and negative ions are emitted by the machine, which re-energize the body. This type of machine is described as a Detox machine because the response of a re-balanced body is to excrete any excess toxins via the kidneys, liver, bowels, and skin not only DURING but also AFTER treatment. Therefore, you will experience the beneficial effects of a Detox experience. The entire process takes 30-40 minutes for adults and is completely safe to use. It is however, not recommended for pregnant woman, anyone with a heart pacemaker or an organ transplant. The world today is becoming a toxic mess. We are overwhelmed with thousands of chemicals that bombard our precious body. Personally, she feels that body cleansing is good for overall health, since cleansing and detoxification are among the oldest of the natural health care practices. 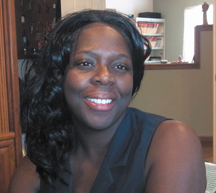 Since 1991, LaDonna Graham has practiced professionally in the environmental health and total body wellness field. After years of struggling with her own childhood health issues, she had the good fortune to be guided by great teachers and doctors, which lead her to her subsequent career. She has a degree in Chemistry from Lincoln University. 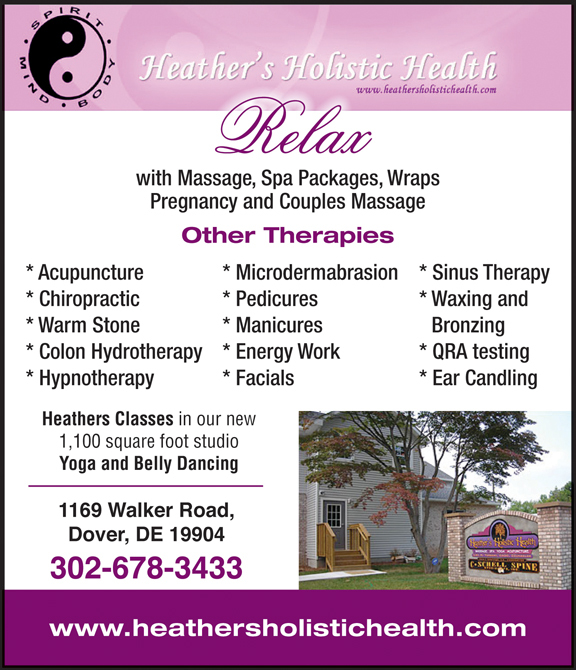 She is also a heath practitioner with Premier Research Labs and became a trained Colon Therapist in 2000 through the Tiller Mind and Body School of Colon Hydrotherapy. 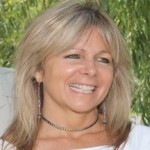 LaDonna is looking forward to being your detoxification and nutritional coach for optimal digestive health. ← Previous Story Your Path To Vitality And Great Health…Are you eating life-giving foods?